Celtic Casino are running a 4 month long free to enter Live Casino Tournament (October 2015 to January 2016), where they will crown 4 winners, a Live Blackjack King, a Live Roulette King, a Live Baccarat King and a King of all live games. The tournament dedicates each month to only one specific live casino game except for the last month which includes all live games. For those participating a cash prize of €2000 per month will be given to the 1st place winner, €500 to second place and €100 for 3rd to 10th place. All winners will be announced on the Celtic Casino website with a permanent post for this 2015 season. 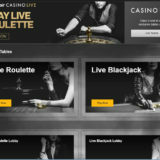 Players participating earn points for every wager they make playing the live casino game. One point is awarded for every euro/pound wagered. The player with the highest number of points at the end of he month will be declared the winner. Only real money wagers count towards the tournament. 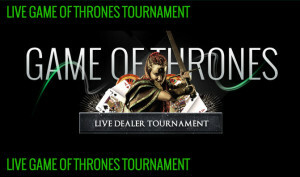 This tournament has been running for the past 6 years are is very popular with players. The Game of Thrones based theme gives it another twist. In terms of Tournaments this is a good one to play. 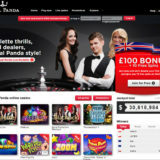 Celtic Casino have got some of the best games around and as the stake ranges are not too high it gives everyone a chance to get on the leaderboard. 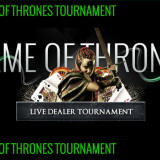 The prize money won at the tournament will have a 35X wagering requirement. No limit to the amount of deposits, withdrawals of winnings. 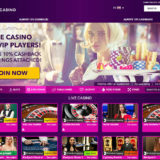 All bonuses are subject to Celtic Casinos standard terms and conditions.